Home Skills & Knowledge Prepper Skills How to Survive an Air Raid? 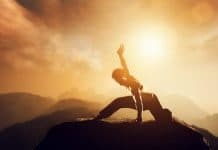 Free Survival Guide! In the past, air raids turned vibrant communities into rubble. Lives ended in a snap without an opportunity to fight back. In this generation where kids enjoy their iPads, Xbox, and school allowance, it would be a pain for everything to go away due to a war. And in a war where air raids always win, a lot will be taken away: your gadgets, your job, your internet, your favorite dining places, some friends, some loved ones, and possibly, your life. 2. What Happens In An Air Raid? Currently, the tension between North Korea and the United States are putting many nations on the edge of their seats. While others claim that involved countries started to move the chess pieces strategically, there’s a chance that heads will not cool. Regardless, everyone must prepare as the next world war is expected to be quick, large scale, and deadly. Although many of us won’t likely experience an aerial bombing in our lifetime, don’t use it as an excuse to NOT prepare. An air raid may bring the same hazard as a tsunami, a magnitude 8.0 earthquake or a category 4 hurricane. When a deadly air raid happens, early preparation and making a quick response will save you. To highlight the impact of an air raid on humanity, we list down a few of the deadliest air raids that happened in history. 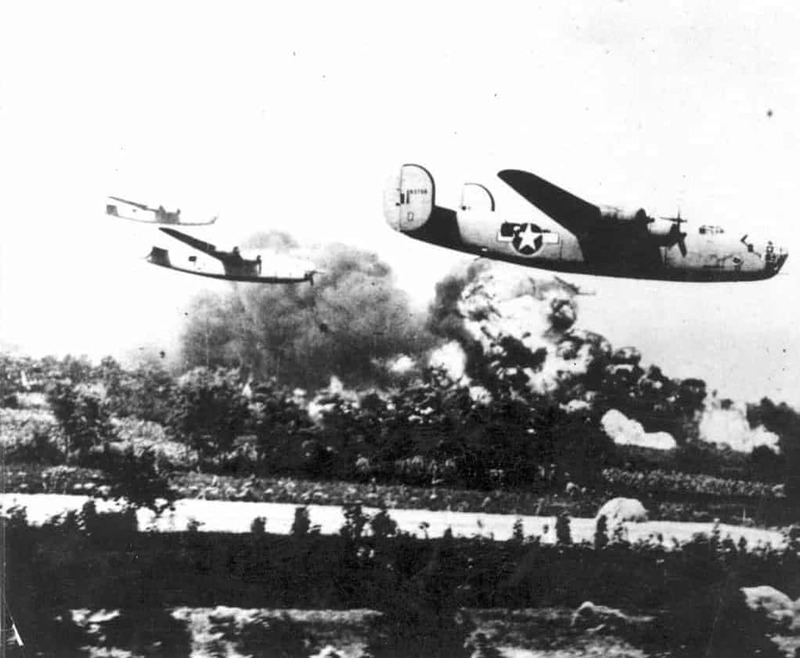 To annihilate the American naval units which may interfere in their Southeast Asian conquest, the Japanese launch surprising air strikes to the unsuspecting US navy. 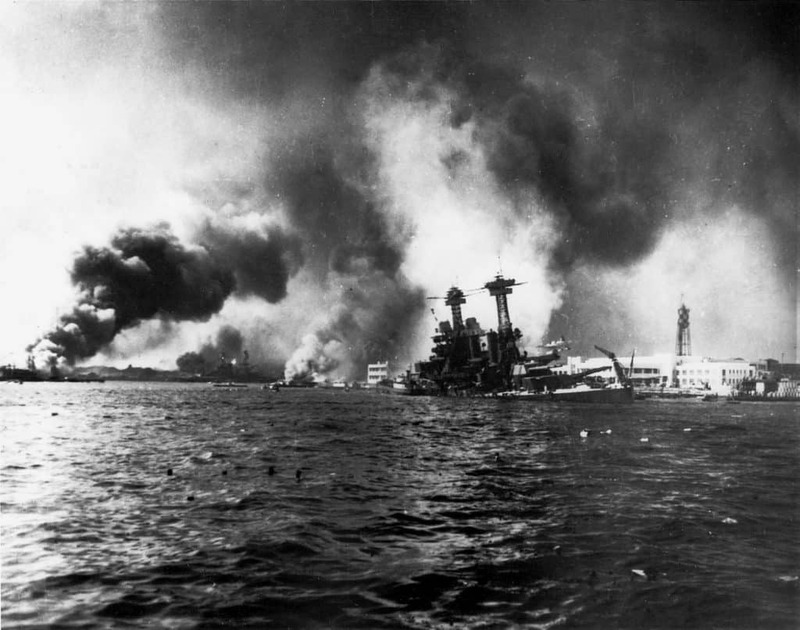 The attack sunk some of US prime battleships killed almost 2500 men and left more than a thousand wounded. The Korean War introduced the world to powerful jet fighters such as Sabre and Mig 15. While the jets of Russia and North Korea fight off the enemy planes from the US and the UN, bombs were dropped in Pyongyang and other cities. 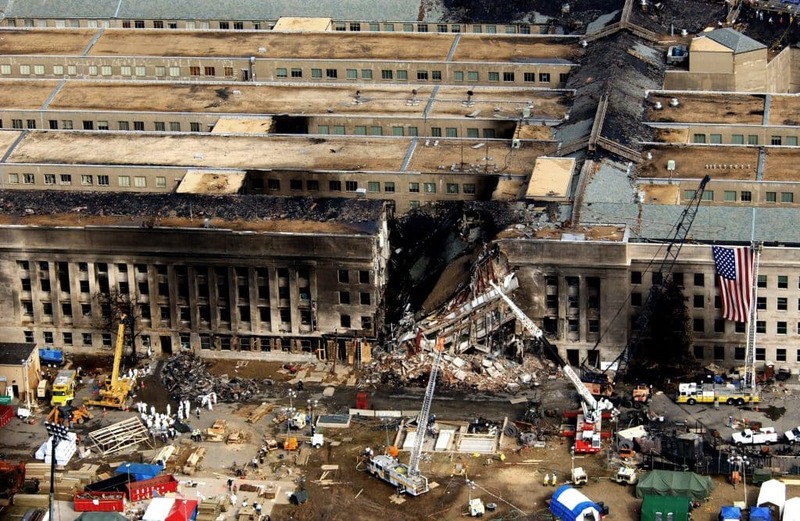 The world saw over 600,000 tons of US bombs dropped and over 1,200,000 million dead. 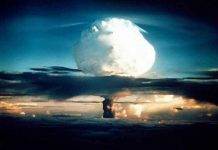 US started bombing Japanese cities in 1944, but it was only in May 1945 when they decided to end the war with a revolutionary weapon – the atomic bomb. 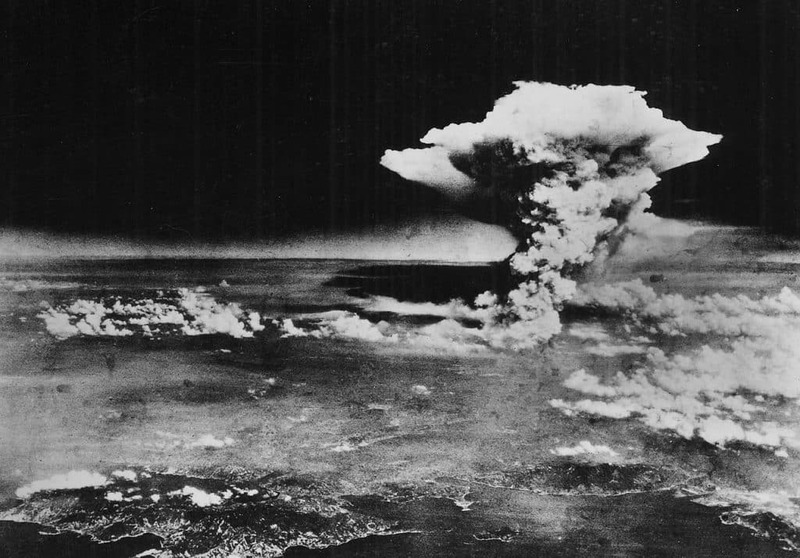 Originally, the plan was to target three key cities: Hiroshima, Nagasaki, and Kokura. The US scheduled it for August 1945 if the order would permit. When August 6 of the same year arrived, Enola Gay, a B-29 bomber took off from a hidden base somewhere in the Pacific and headed towards the targeted cities. 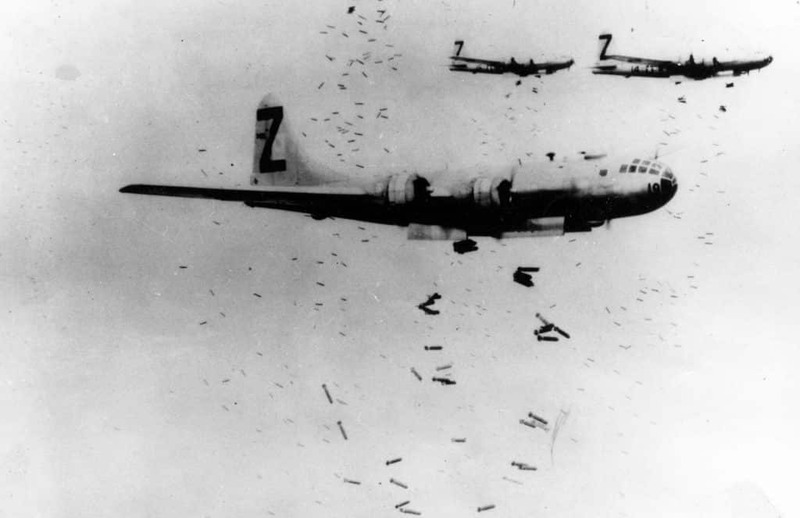 At exactly 8:15 AM, the crew dropped the first bomb “Little Boy” at Hiroshima. Due to the shock waves, the aircraft needed to flee immediately to avoid getting tossed and ending up a casualty of their own making. Finally, they dropped the second and the last bomb at the industrial city of Nagasaki. Konkura was spared due to heavy mushroom-shaped smokes that rose up in the air. What Happens In An Air Raid? Attackers do their best to stay incognito when conducting an air raid. Thus, a country relies greatly on its ability to detect upcoming threats. The first air raids in history took place in broad daylight but due to defending fighters and anti-aircraft artillery, bombers had no choice but to conduct their operations at night which increases their chances of staying undetected. When attackers successfully infiltrated the perimeter, everything will happen quickly. Bombs will be dropped while the anti-aircraft defenses try to take down enemy planes. Military forces will start fortifying camps and important establishments such as hospitals to treat the injured. In just a snap, the ground suddenly becomes the most dangerous place for humanity. A lot has changed throughout the years. 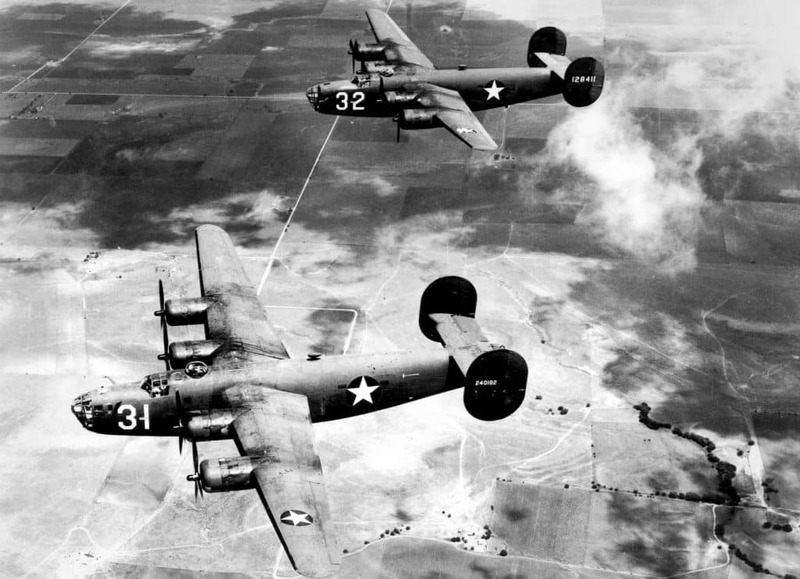 Warplanes flew faster, ordinances reached farther, and attacks became deadlier. But even so, the best preparation and advice gave before hold the same relevance as what is being provided today. 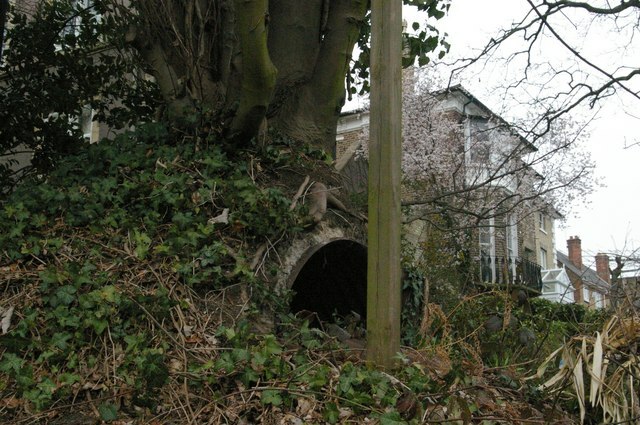 The air attacks of the WWI helped identify the most effective air raid shelter for the public. According to British reports, many people slept in their cellars or basements, while others went in underground stations. Some of the most popular refuges of WWI that would be reused in WWII are the caves and tunnels in the chalk cliffs of Ramsgate, and the Tilbury Arches viaduct in Stepney. If the air raid suddenly took place while you’re far from home, quickly find a communal shelter. One example is the London Underground stations. While the government feared to let the public use the transportation channel, they gave in to the public’s demand. As a result, the Aldrich station was converted to permanent shelter. Many underground tunnels built or converted during the two world wars can resist and protect many people from air raids. People in countries susceptible to air attacks often prepared by building their own Bomb or Air Raid Shelter. These shelters could be built underground in your backyards or inside your house. As a matter of fact, sanctuaries that protect people from air raids existed since the First World War. Governments provide different forms of shelter for their people. However, expect that these places will become crowded, unhygienic, and uncomfortable. Food shortage and chaos is highly likely to happen. Also, enemies will target these spots to cause more damage. If you would like to stay safe with your family without going through the hardships a public air raid shelter has to offer, try the following options. To protect people during the era of frequent air raids, the Anderson shelter was erected in 1939. The shelter is built with two huge corrugated sheets of steel bolted together, sunk three feet underground, and covered by 18 inches of earth’s soil. A correctly constructed Anderson shelter can protect you from hundred-pound bombs detonating from six feet away. Once built, owners should modify it to make the space comfortable and livable. 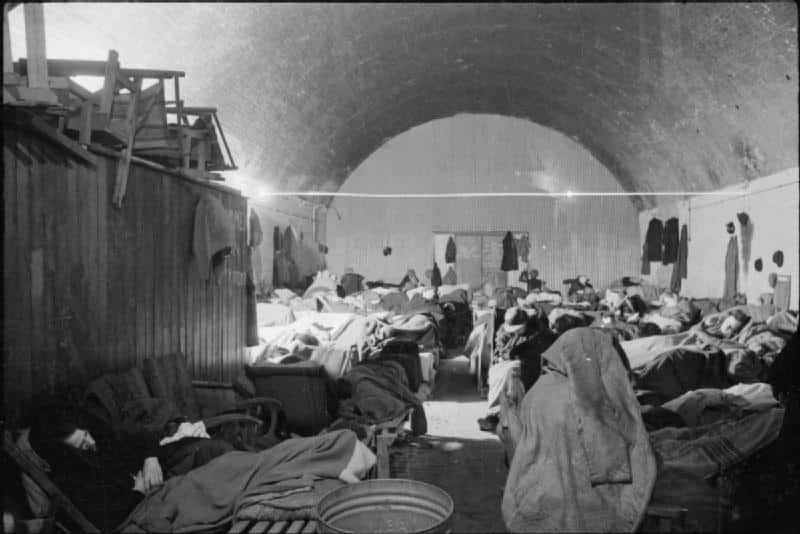 During WW2, an estimate of 1.5 million Anderson shelters was distributed to civilian households worldwide. They were given for free to anyone who earned less than 250 pounds per year. However, most of these shelters are not leak-proof and sound-proof amplifying the noise of the bombs. Due to this, a survey conducted in 1940 revealed that only 27% used Anderson shelters. Nine percent slept in public shelters while four percent chose underground tunnels. A huge 60% of informants confessed that they’d rather die in the comfort of their own home. 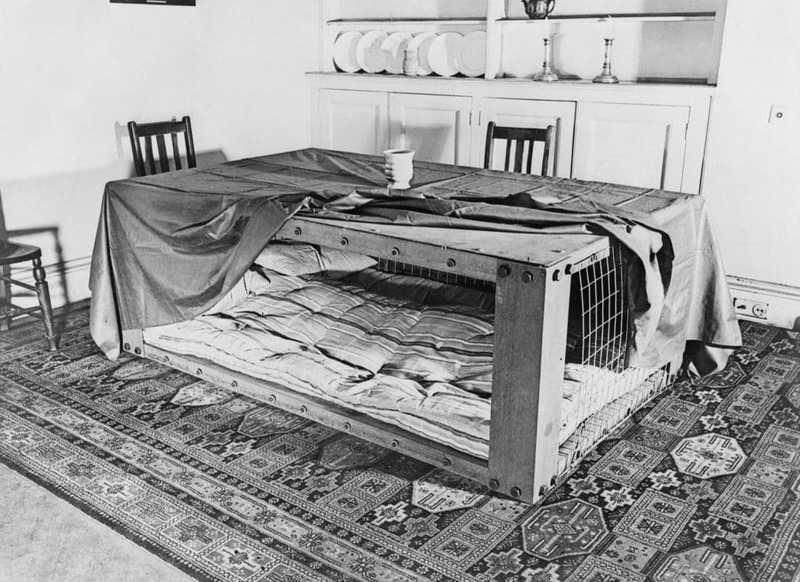 In January 1941, a more popular shelter was invented. The Morrison shelters consist of a rectangular steel and mesh cage which can accommodate two adults and two children. Although it seemed more convenient than Anderson shelters, the Morrison does not provide the same amount of safety due to the absence of lateral protection. Although it may cost you a fortune, underground bunkers serve a great purpose not only during air raids. It can keep you hidden and safe from nuclear attacks, earthquakes, hurricanes, and attackers while enjoying a cozy setting. If you own a garden or lawn big enough for a reinforced industrial container, you can work with engineers or contact shelter builders to design your own underground bunkers. Atlas Survival Shelters provide one of the most inexpensive but comfortable shelters today. 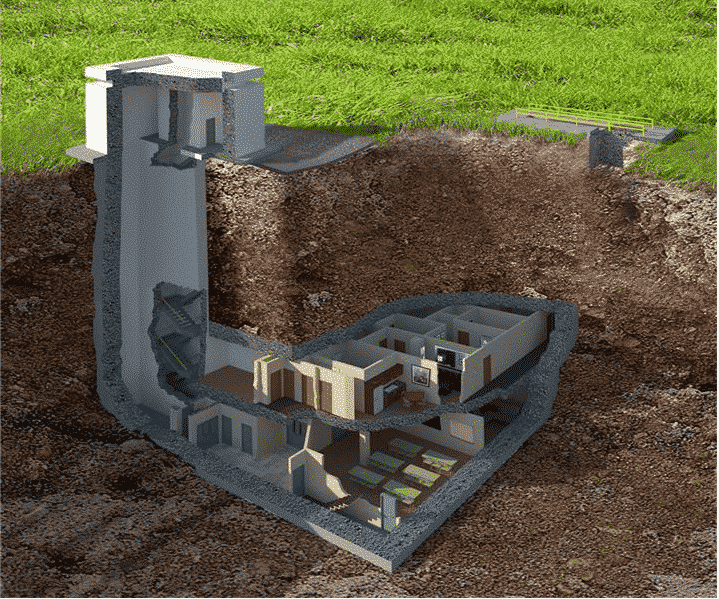 For only US $36,000, you can get your own doomsday bunker built to withstand a variety of tragedies including air raids. Your family will just need to sleep through the air attacks until everyone decided to calm down and live in peace again. Store emergency food, first aid kits, clothes, and other essential supplies in the bomb shelter. Keep a supply stock that will last for more than a month. Back in the day, defense ministries provided precaution cards to every home to educate families about air raids. 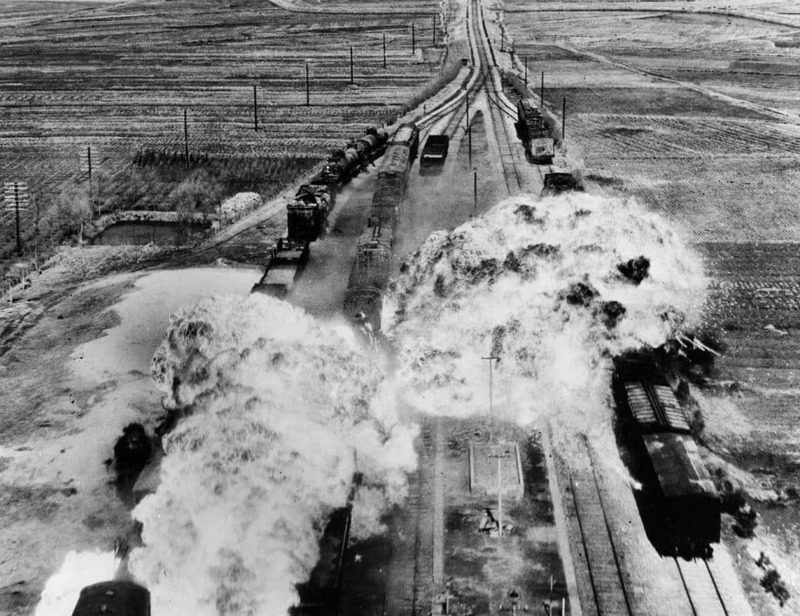 Although many expect today’s air raids to appear a lot of times deadlier, the responses you need to take strikingly similar. What you do at the beginning of an air raid will determine your faith. Make your move to avoid becoming the first blood. The instant enemy planes fly over from where you stand, enter the survivalist mode and do the below steps to increase your chances of coming out of it alive. History proved that air raids are obviously hundreds of times deadlier than accidents, mass shooting, and hurricanes. When you see planes over your head, the only thing you need to do is to seek for a sturdy hiding place. Do not spectate any further as at that moment, every split of a second count. Even if the bombs fell from a distance, fragments may scatter from miles away and it can cause serious injury or even death. The enemies may also target civilians in their line of sight. Do not attempt to take pictures or footage of the bombings as it will only slow you down. Staying inside your home may not give enough security unless you take cover under the sturdiest structure available. Hide underneath the table, stairs, or a basement. Families should invest in fortifying their basements and turn it into resistant bomb shelters. Avoid windows and frail walls that may break, scatter, and cause damage when explosions happen. 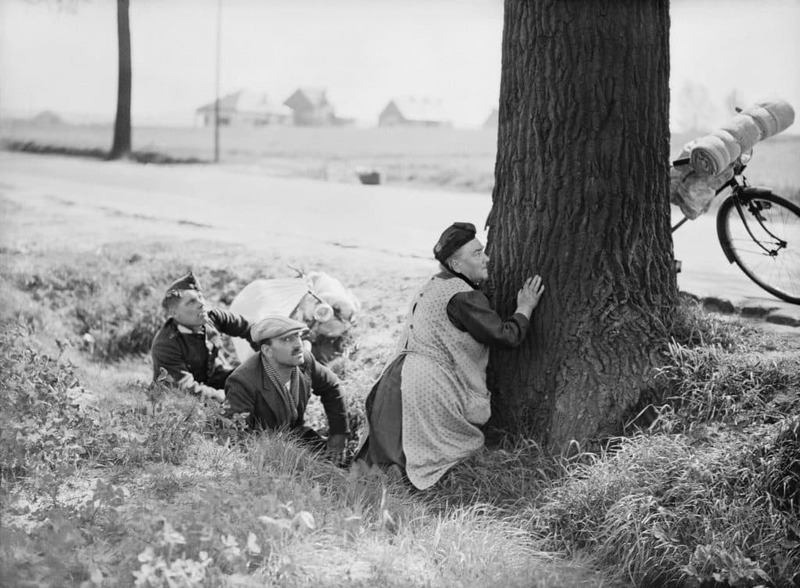 If you’re unlucky to be outside during the air raid, look for the nearest possible shelter. You may head to a tube or underground train station as they work great in sheltering people according to history. Compared to your home, the sturdy foundation and distance of the underground station from the surface will keep you safe from flying glass, explosion, collapsing structures, and radiation. But if you get stuck in an open area without any establishments to run into, lie flat on the ground while protecting your head with your bag or arms. A person standing in the open may appear as a threat or target to flying air crafts. As much as possible, avoid detection by enemy planes or any flying object. 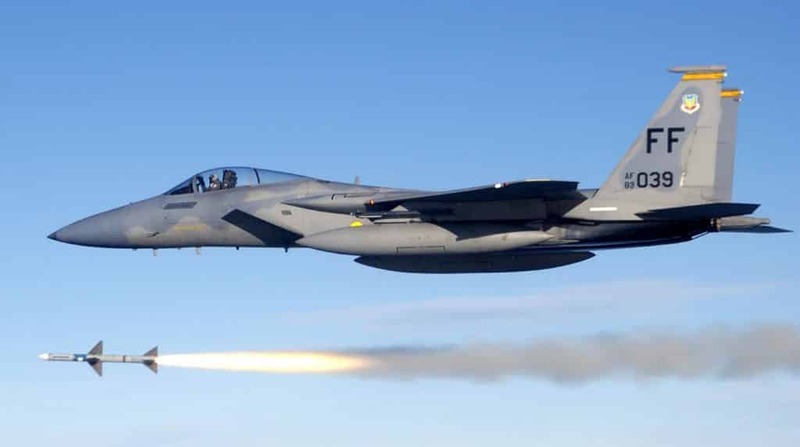 Apart from bombs, many warplanes fly around with machine guns to annihilate smaller targets. Although they stay more than 50 feet above the ground, their attacks are deadly to everyone. Use tall grasses, trees, rocks and other things you can find outside to conceal yourself. Change clothes quickly if you’re wearing bright-colored garments to avoid getting the attention of any attacking bodies. Stay away from densely populated areas which are usually targets of bombing attacks. When an air raid happens and you happened to be outdoors, you could meet a lot of people along the way that was seeking a safe place. 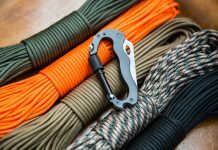 Unlike other SHTF scenarios, joining a large group of people would put you in danger instead of offering security. Large groups of survivors can easily attract hovering drones and air crafts. Pilots of these air crafts aim to kill or cause as much damage as they could in a single blow. These make a bunch of people a better target than a lone wolf. The dangers of an air raid do not end after the fighter jets have left or were taken down. In the past, authorities reminded the citizens to carefully move around after an attack due to many reasons including injuries causing death after an air raid. 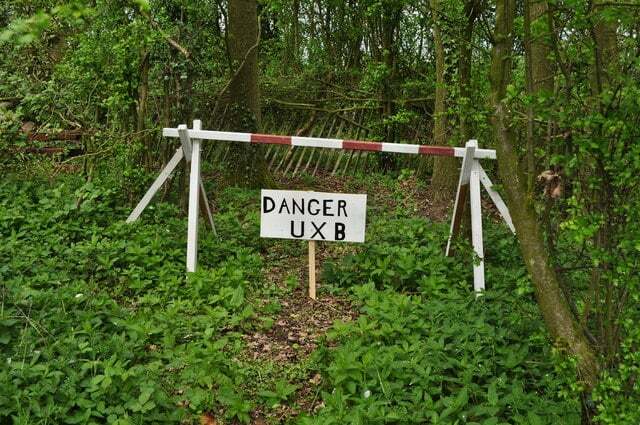 In recorded history, unexploded bombs or UXBs killed a number of people who played around or unknowingly stepped upon foreign objects on the ground. These UXBs were actually bombs dropped or thrown during air raids but suffered from mechanical failure. They may explode anytime so watch out for them. Some UXBs contain time-delay fuses intended to kill people after the main event. If you happen to find one of these, quickly stay away and alert the authorities. An army bomb disposal squad will be sent immediately to diffuse it. 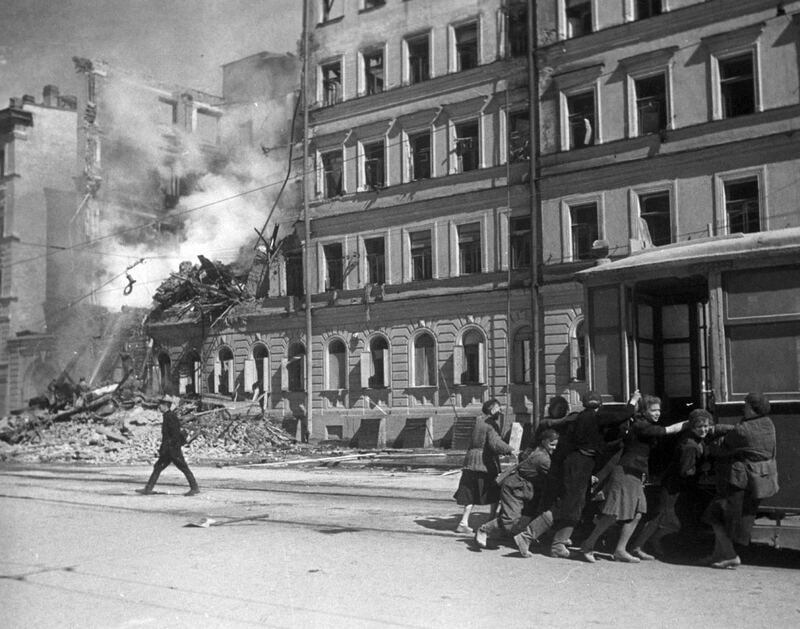 Heavily damaged buildings and lamp posts may likely collapse a few moments after the air raid has ended. Stay in the shelter for some time until the local government confirms that it is safe to go back to your house. Warnings or barricades will be placed around infrastructures that are likely to cause accidents to people who will try to get near. 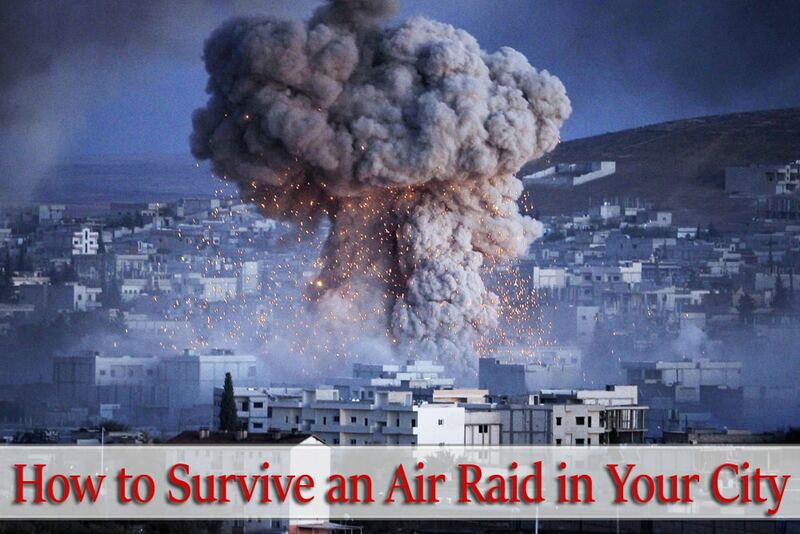 Air raids can leave countries in a devastating state. Apart from deaths and damage to properties, the economy will experience an all-time low. It may seem hard but getting back up from this tragedy is possible. 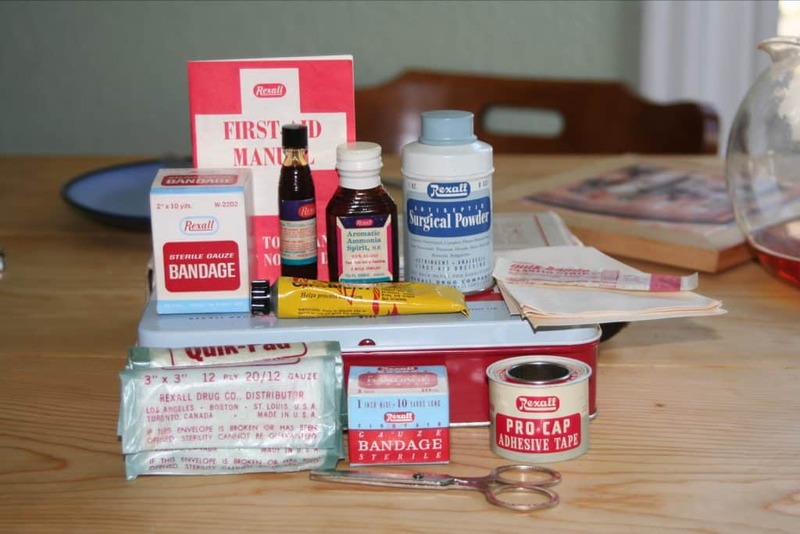 Aids from allied countries may arrive a few days or weeks after the air raid. If the war has extended longer than expected, survivors of the raid may need to evacuate to a refugee place. 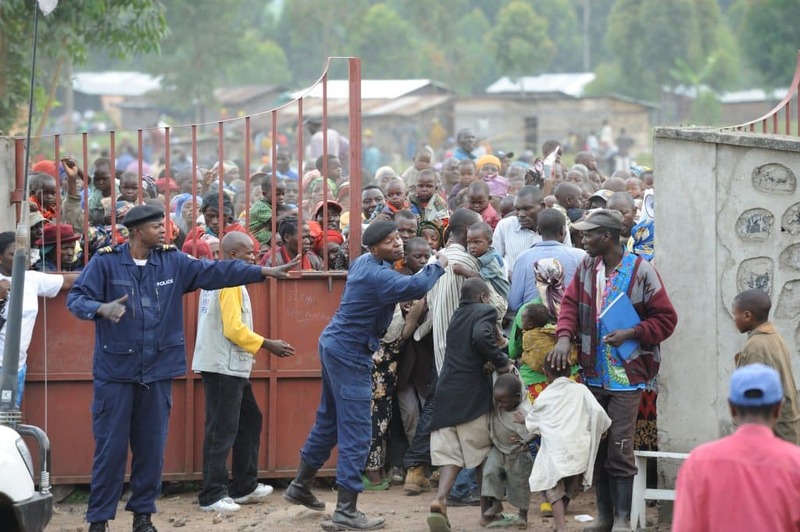 Food, water, medicine, clothes, and other basic necessities will be provided in refugee centers. Psychological briefing and classes are also provided to victims of war to help them recover from the shock.